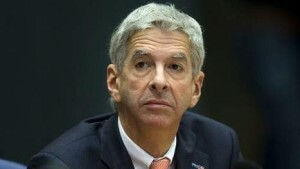 THE HAGUE, WILLEMSTAD - Minister Ronald Plasterk of the Interior and Kingdom Relations answers questions from the Dutch parliament on the Isla refinery. Through a letter he says to know about the increase in sulfur dioxide emissions. He also suggests there is little he can actually do.